Geoffroy focuses his practice primarily on business law and health law, and acts both as advisor and litigator. 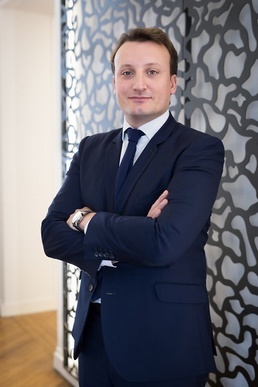 Geoffroy also provides legal assistance to healthcare market operators on regulatory aspects related to their operations in France, as well as in product liability litigations. Advised and assisted healthcare market players on the regulations applicable to their business activities, including, but not limited to, in connection with licensing and/or filing requirements imposed for the manufacture and sale of healthcare products, medical devices vigilance and pharmacovigilance obligations, relationships with healthcare professionals, etc.